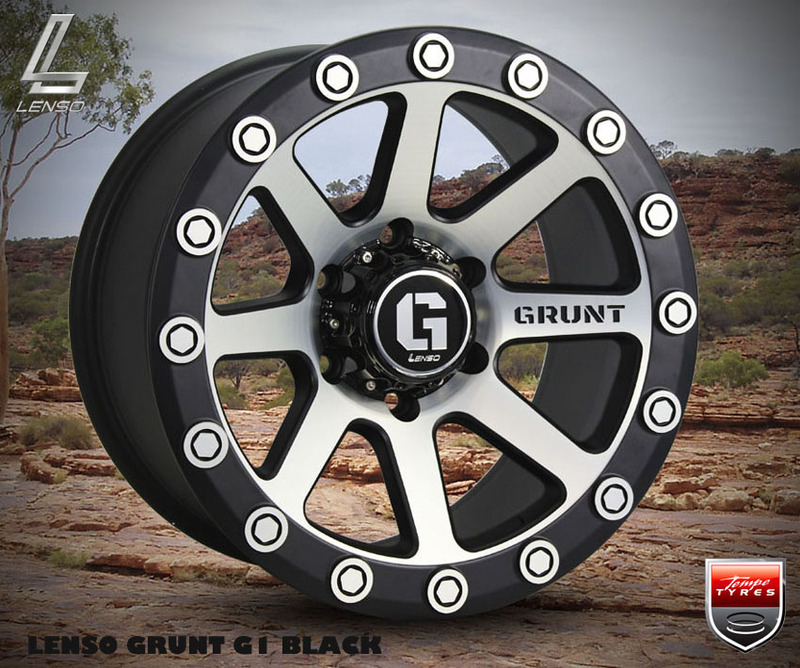 Introducing new Lenso Grunt Wheels at Tempe Tyres. Lenso wheels have defined the wheel performance with their cutting edge style by applying zero draft design in the tuner, luxury exotics and the 4WD market. 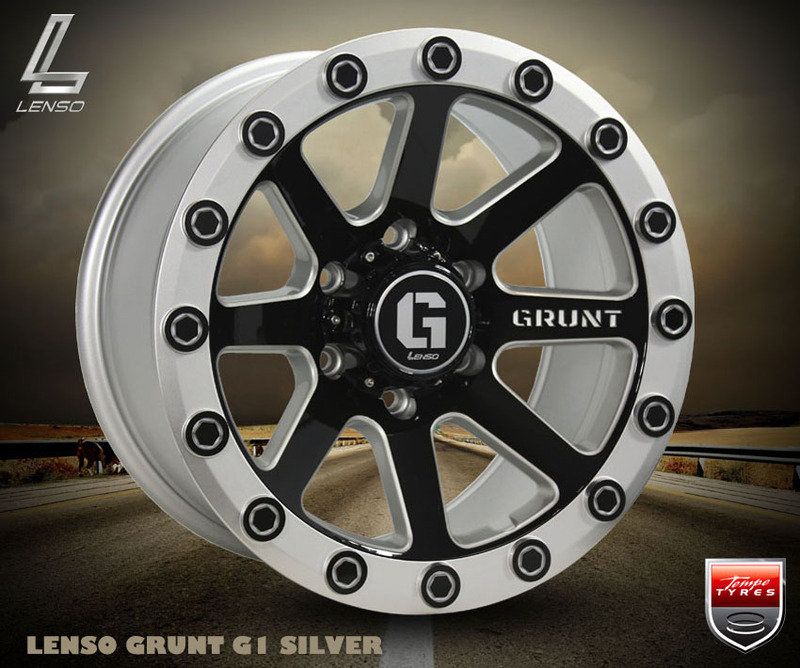 Their value for money styles are exploding onto the scene with aggressive styles and advanced wheel designs. To make sure every wheel that leaves the Lenso wheel factory is in top condition, the company rigorously adheres to strict quality control procedures applied at all stages of production and this is done in accordance with the most advanced standards. All incoming materials are carefully inspected and tested for mechanical and technical suitability based on international standards requirements. 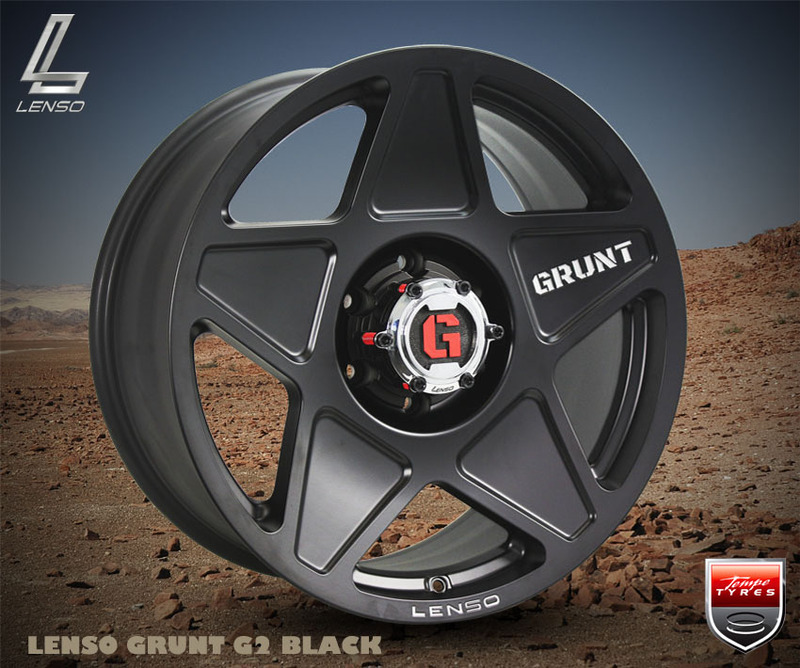 Get your next set of Lenso Grunt Wheels from Tempe Tyres today!